Get in on the ACTION! 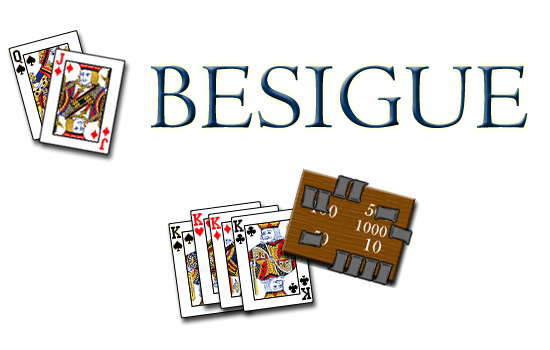 SUBSCRIBE NOW, only $49.99 ONE (1) TIME FEE for ACCESS to Besigue Online™. All Future Improvements & Updates to Besigue Online™ will automatically work on your system at NO EXTRA COST to you.